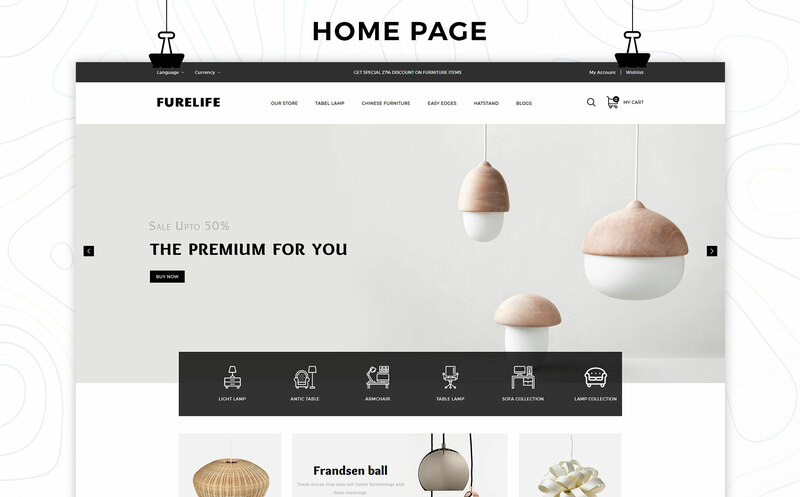 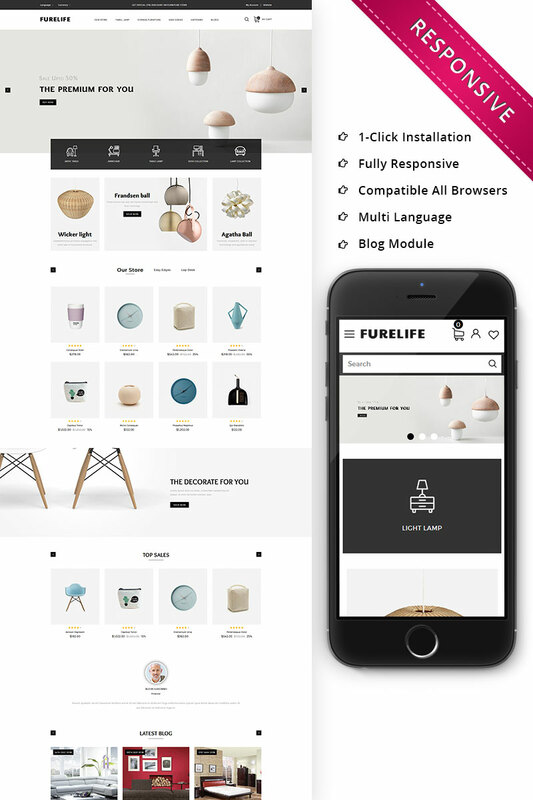 Furelife Super Furniture Store built in Opencart Responsive Template. 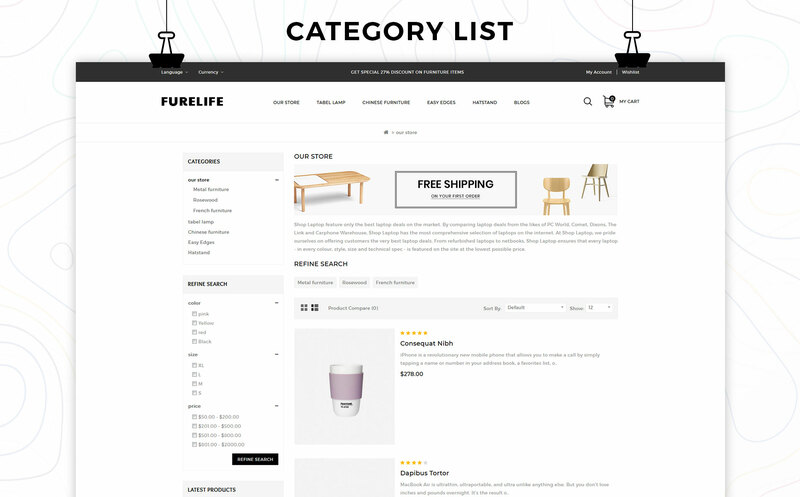 This template is developed for Furniture Store that will not only for furniture store but it is also for electronics, computers, fashion, furniture, accessories, food, apparel, cloths, kitchen, jewelry, tools, medicine, mega, minimal and multipurpose stores. 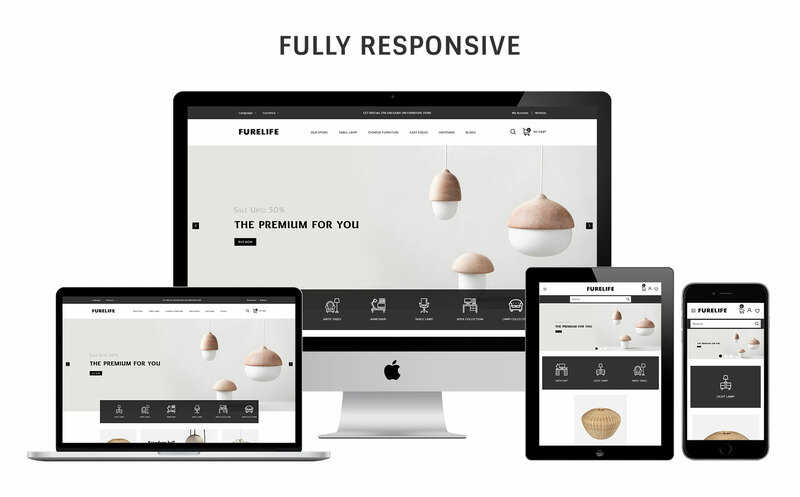 Our template come with quick start package with this theme to install in just one click and it is fully flexible to fit into any devices and it's compatible with all browsers. 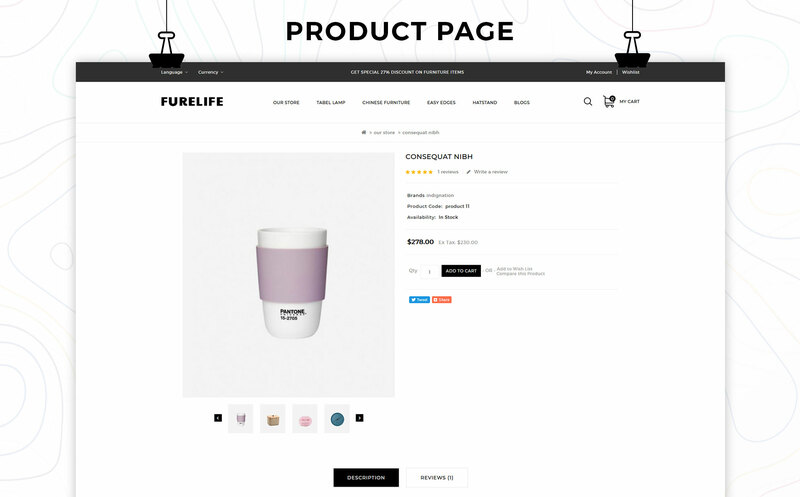 Developer's License $157 Under Developer's License you are granted a non-exclusive permission to use the template on up to 5 domains.